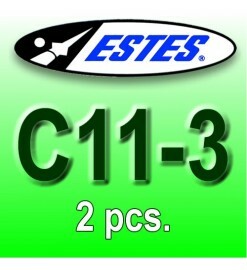 24 mm Estes C11 and D-class motors. 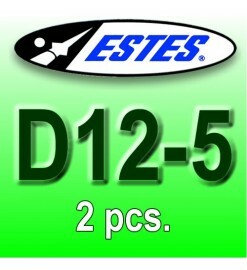 They are the largest and more powerful motors made by Estes. 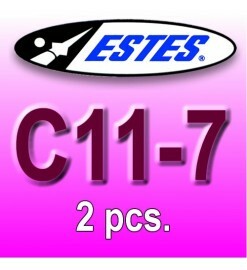 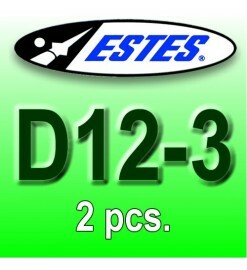 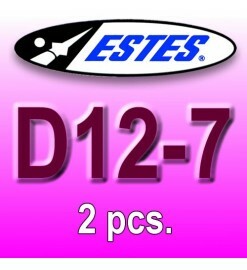 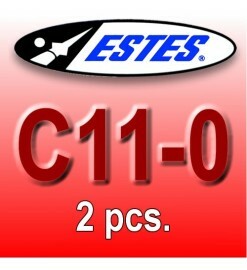 Estes C and D There are 8 products.